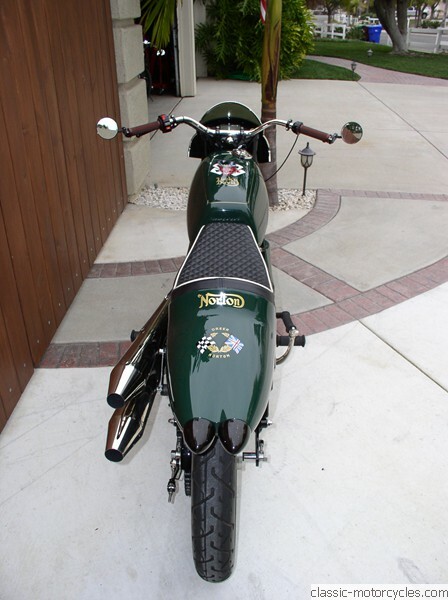 This custom Fastback, owed by Barry Weiss, was originally restored and customized by Kenny Dreer in Oregon — NOT by Ziggy. But he worked on it troubleshooting problems for Barry a few times. 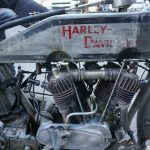 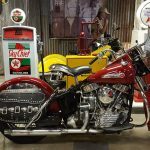 He fabricated the heat shields on the exhaust, straightened the front forks, installed a hidden headlight switch under the front tank, fabricated a battery bracket to accommodate a larger battery, re-welded the steering stops, among other things. 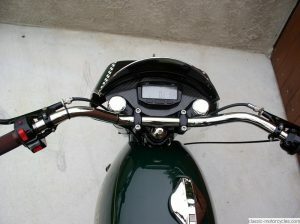 He also worked on a sticky charging problem and changed out the handlebar. 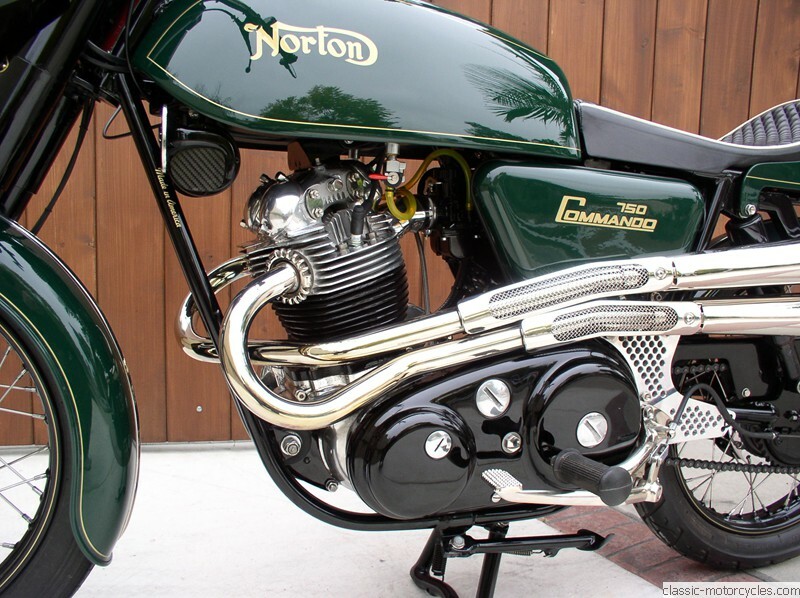 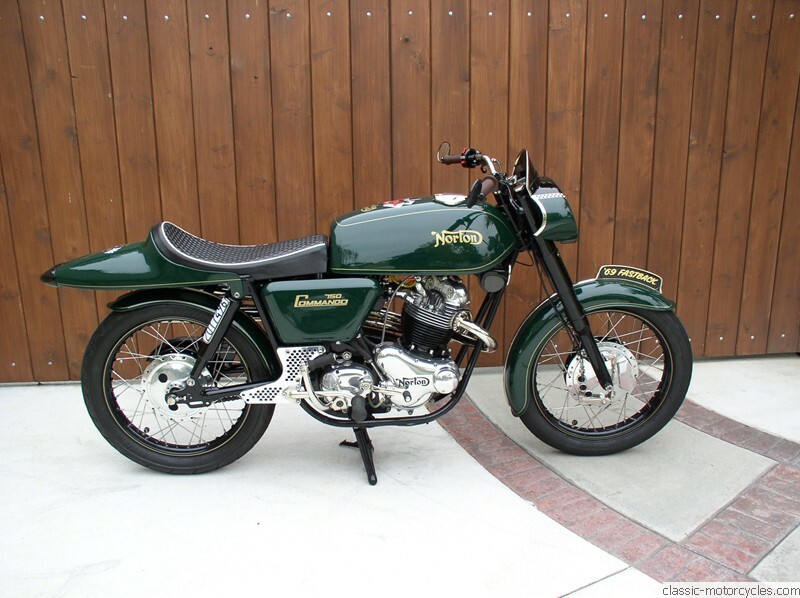 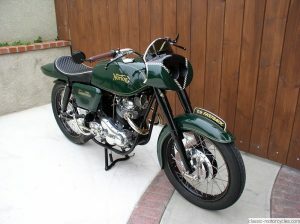 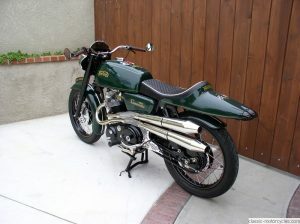 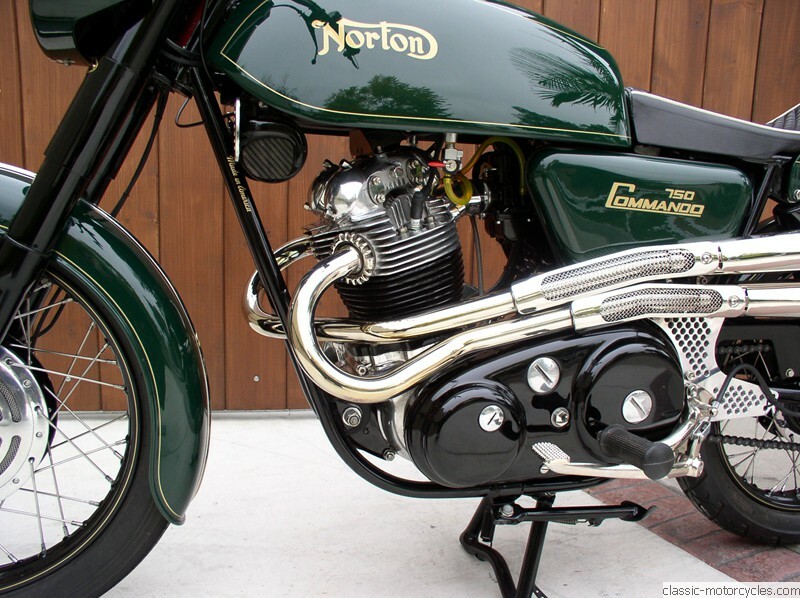 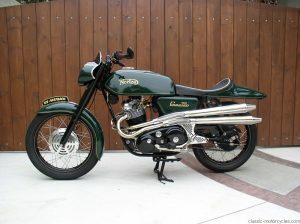 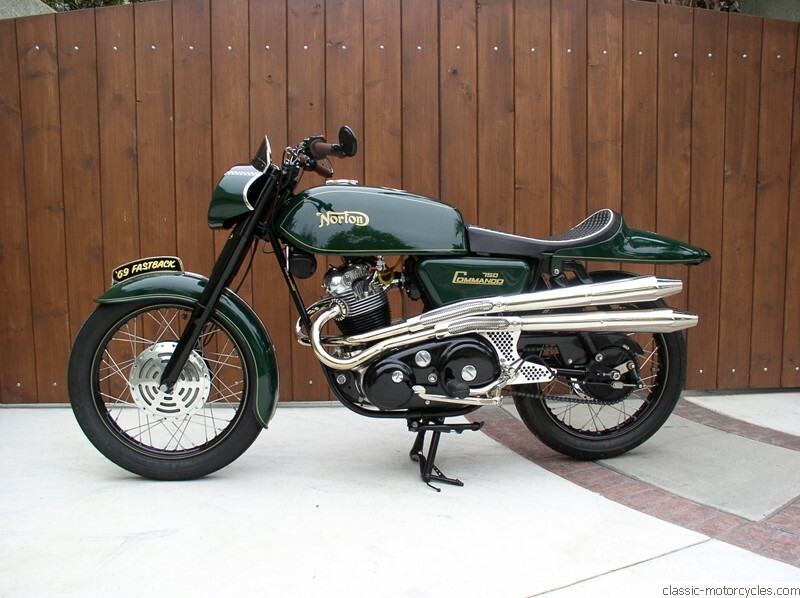 The Norton 750 Fastback has a four-stroke parallel twin engine with 58 HP. 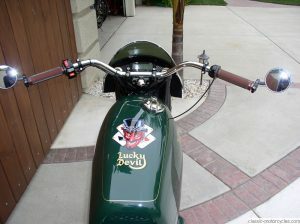 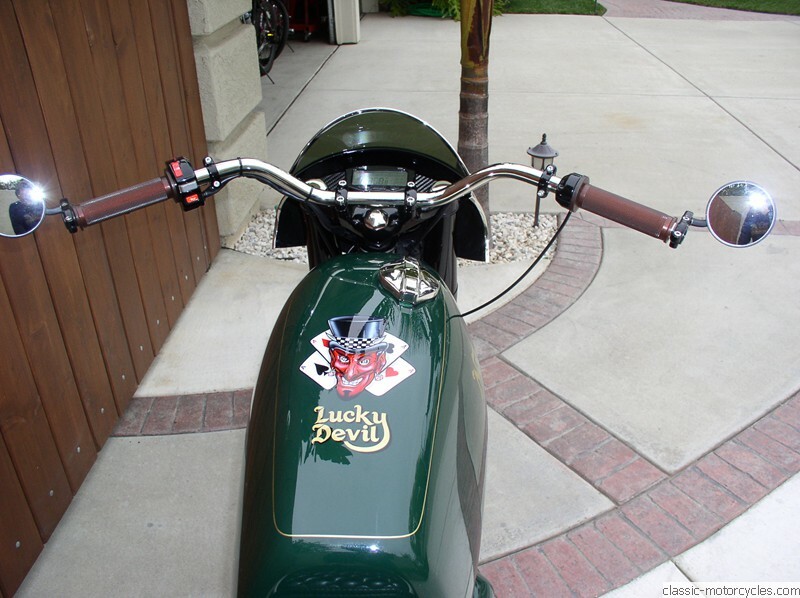 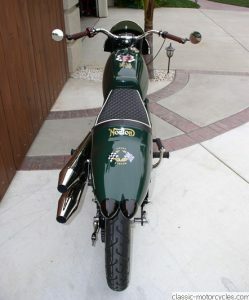 Overall, it is a very cool custom bike that fits Barry’s style.